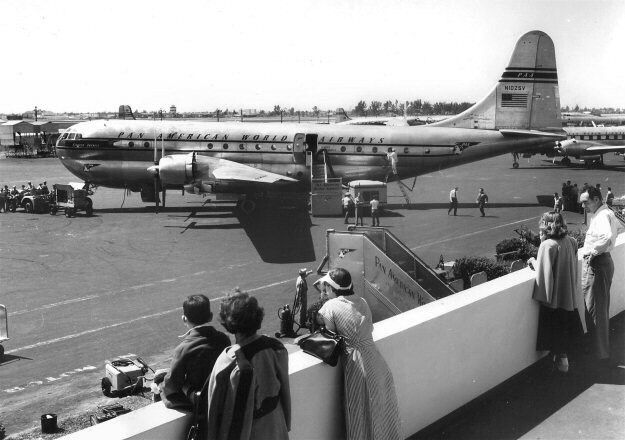 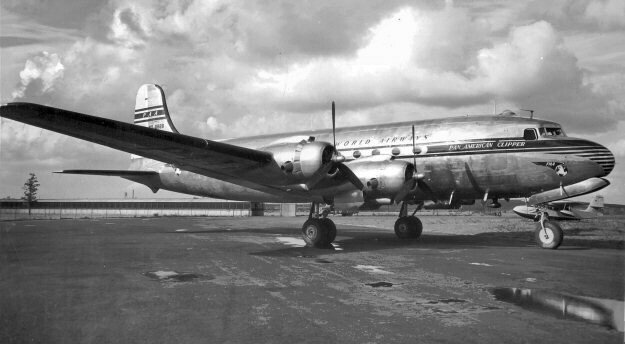 FAM-18: FAM-18 was awarded to Pan American Airways. 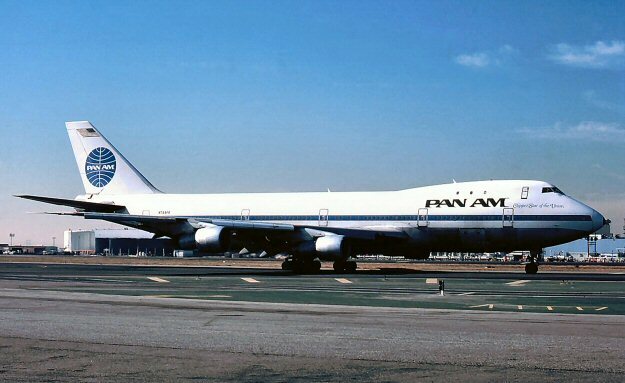 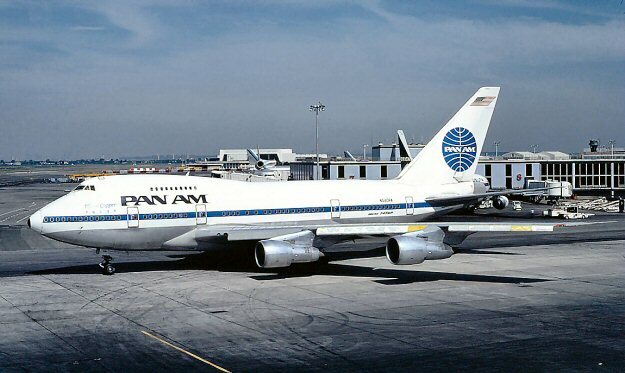 FAM-18 was awarded to Pan Am with two routes east across the Atlantic Ocean to Europe. 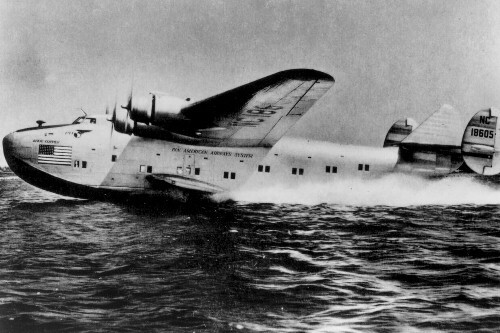 The Southern route was via Horta Azores and Lisbon Portugal to Marseilles France while the Northern route was via Canada, Newfoundland, Foynes Ireland to Southampton England. 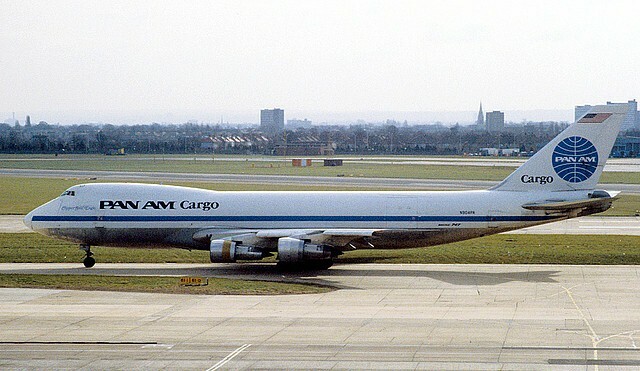 Both routes would later connect round-the-world. 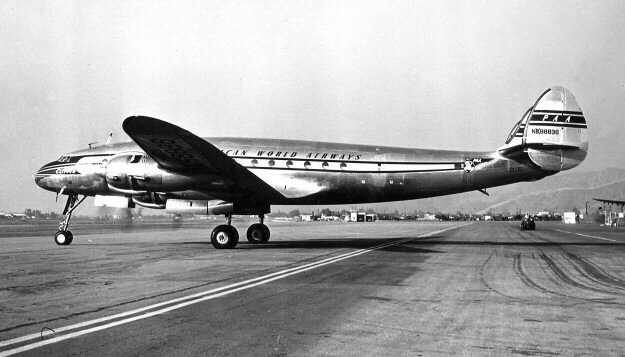 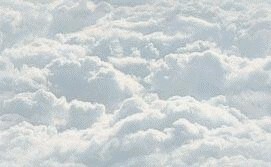 The Southern route was inaugurated on May 20, 1939 piloted by Arthur E LaPorte flying a Boeing 314 from New York to Marseilles France. 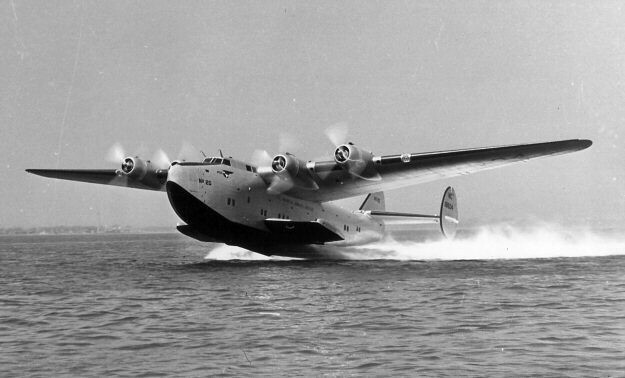 The Northern route followed on June 24, 1939 piloted by Harold Gray flying a Boeing 314 from New York to Southampton England.